*Course is fully approved by the ADTA for Alternate Route credit for R-DMT training. 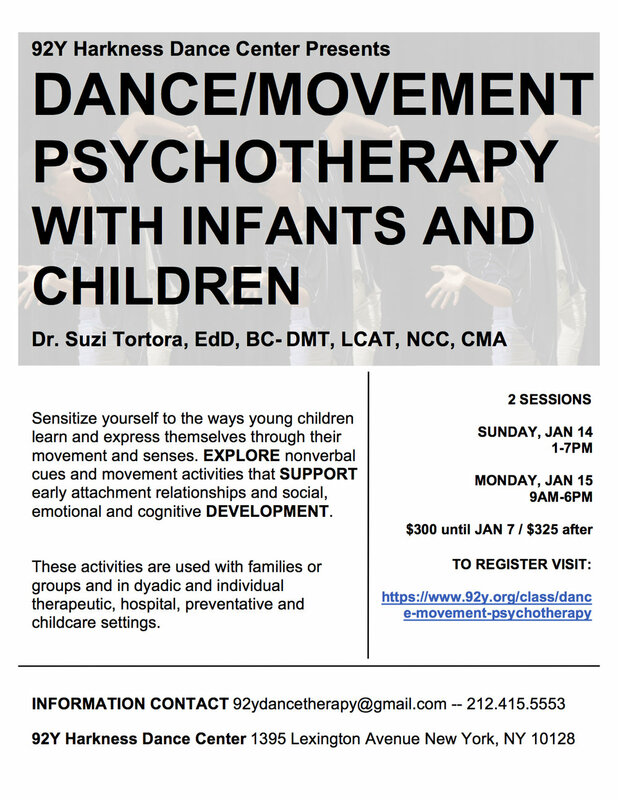 All Dance Therapy courses are eligible for CE hours. For further information about the ADTA, visit www.adta.org.